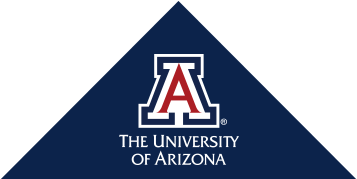 The University of Arizona Center for Integrative Medicine and the Nutrition & Health Conference are committed to protecting the privacy of the personally-identifiable material collected from you as you use our website(s). The information you provide when signing up for an account on our site or to attend the Nutrition & Health Conference is used to improve the content of our website and to notify our account holders and conference attendees about updates to our conference, products and services. Your information is never sold to third parties, but may be provided to carefully selected and approved organizations and exhibitors that support the Nutrition & Health Conference. All financial transactions with the Arizona Center for Integrative Medicine occur directly through our bank's secure server and credit card information is never stored by the Arizona Center for Integrative Medicine. If you do not want to receive e-mail from us in the future, please let us know by sending us an e-mail at im-pr@email.arizona.edu or write to us at the address below. If you feel that this site is not following its stated information policy, you may contact us at the address or email below.